Located in Southern Ontario, Oakville sits in the Halton region halfway between Toronto and Hamilton. As part of the Greater Toronto Area, the city boasts a growing population of nearly 194,000 people. Access Storage Oakville is located in the heart of the city at 1195 North Service Road East. Just minutes away from the Ninth Line and no more than a five minute drive from the Third Line off of the QEW, the location offers storage space for the many surrounding residential areas. 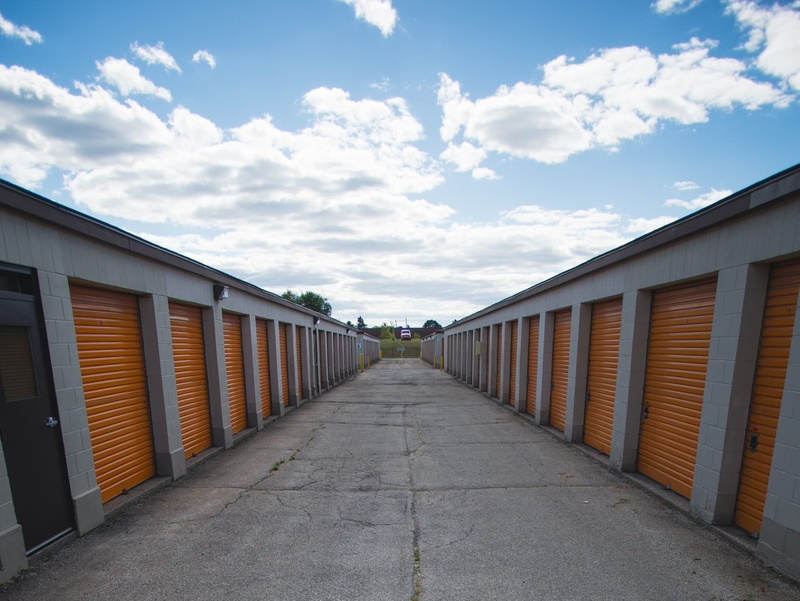 Centralized to many Oakville neighbourhoods, it’s just a short drive to the storage facility where Access Storage can help you meet all of your storage needs no matter how big or small. Many neighbourhoods, including Ennisclare Park, Charnwood, Falgarwood, and Halton Heights are as close as a 5-10 minute drive down the road! The Oakville facility is also located minutes away from the Toronto Rock Athletic Centre and the Oakville Assembly Complex with Ford Motors. 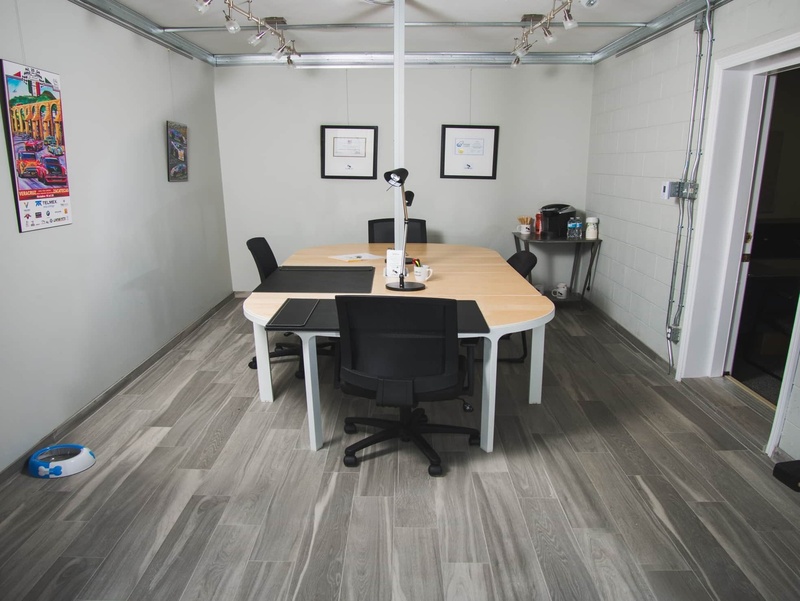 With business booming in the area, Access Storage Oakville offers an easily accessible location for locals and commuters alike. Access Storage Oakville offers storage units for all your needs, whether it be for household items or large vehicles or boats, all your bases are covered. With 24 hour security and a gated property, you can have peace of mind that your belongings are safe and secure at all times. The friendly staff are always ready to help you check in and out with ease. 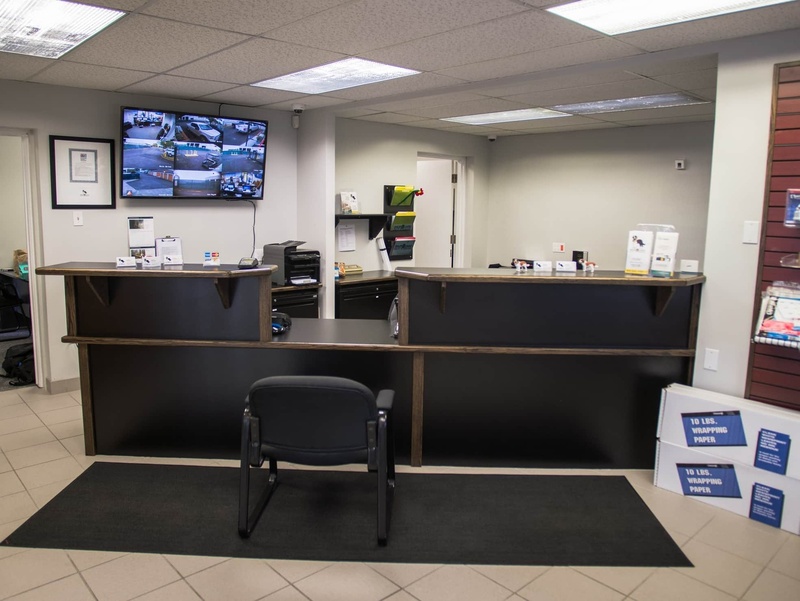 Locally staffed, they have the knowledge to answer any questions you may have about the facility and the surrounding area to ensure you get the most out of your storage experience whether you’ve grown up in Oakville or are passing through on your daily commute. With access to both drive up and interior units, as well as climate controlled units for your weather susceptible belongings, there are storage units to fit any need. The facility also offers outdoor and oversized parking. The Oakville storage facility offers units as small as 5’x5’ (25 square feet) up to its largest unit at 20’x20’ (400 square feet). 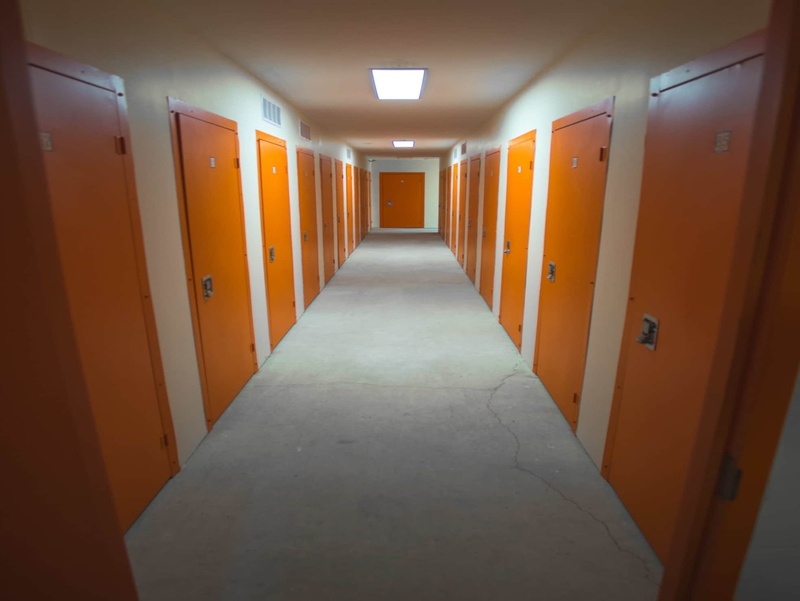 With a wide variety of unit sizing for you to choose from, you are sure to find the right storage locker for you and your personal belongings. Depending on what you plan on keeping in your self storage unit, climate controlled storage is a perfect option for those one-of-a-kind antiques, high-end clothing items, or electronics to make sure you avoid any damage to your valuables. Oakville is conveniently located between Hamilton and Toronto, two major cities with constantly growing economies. Oakville is ultimately growing with them and becoming more and more of an ideal location to live and work! If you are relocating to the city or surrounding area, having a storage unit throughout the move can simplify the process and allow you to bring in each piece of your furniture when you’re ready for it. 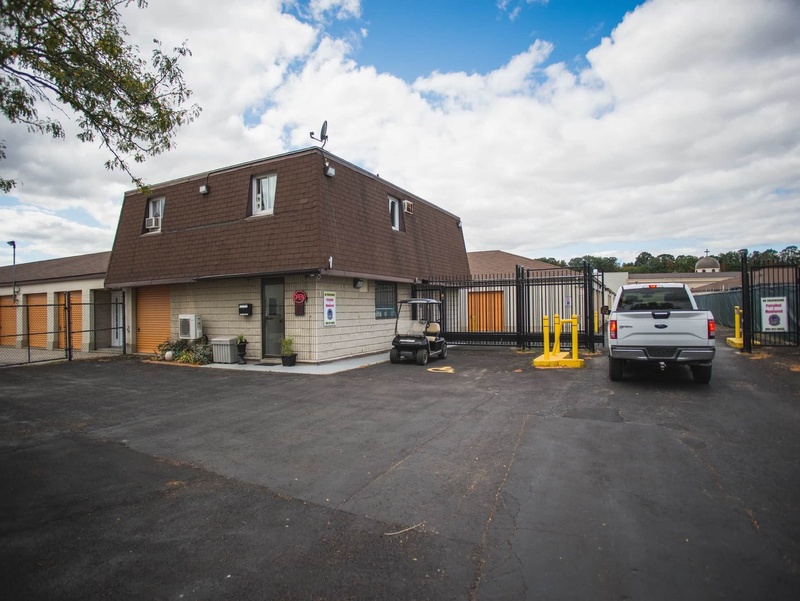 Whether you’re looking to store small household items and prized possessions, free up space in your new home, or to keep your summer time mode of transportation out of the cold, Access Storage Oakville facility has the perfect space for you! Get in touch with us today and let us help you find the right storage unit to meet your specific needs.